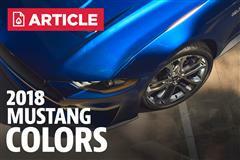 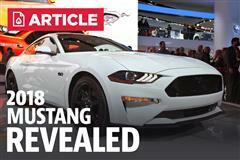 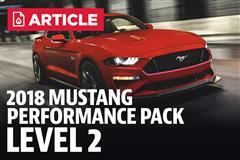 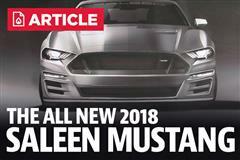 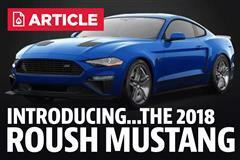 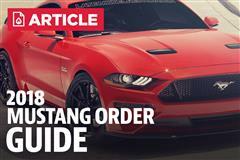 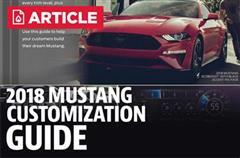 Check out the sound of the new 2018 Mustang GT from Late Model Restoration! 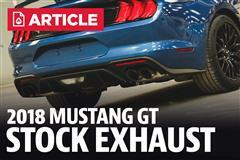 This exhaust is the factory exhaust system available on Mustang GT models. 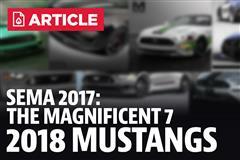 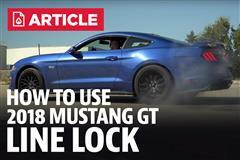 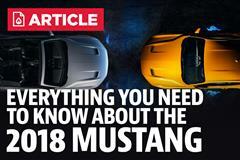 After we picked up our 2018 Mustang GT, we immediately started getting all of the content you guys wanted to see with it! 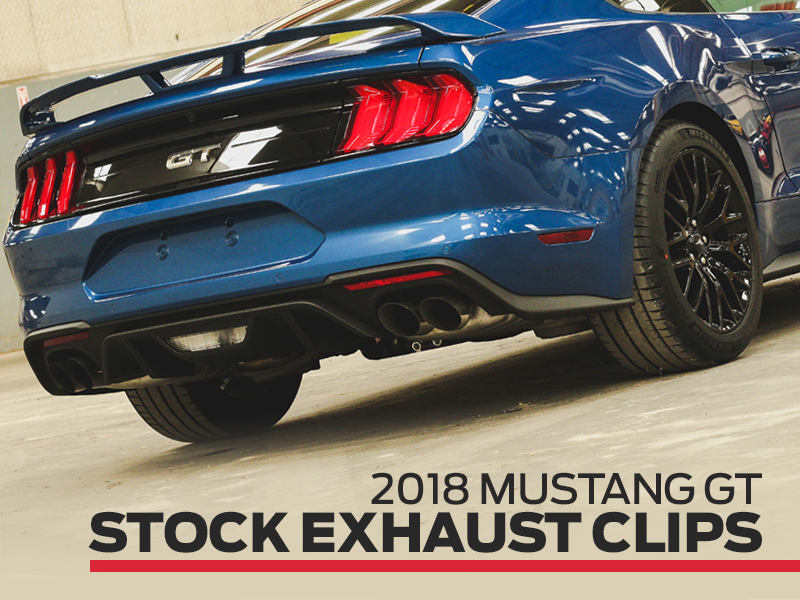 Along with the 2018 Mustang GT dyno, we had to get some videos of the factory exhaust before we start testing out all of the new exhausts coming our way! 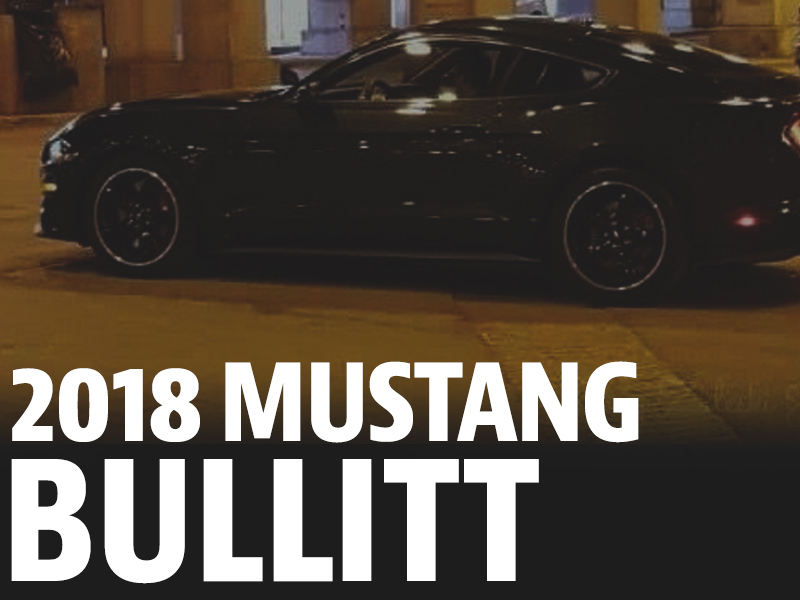 Here is the stock exhaust sound on a 2018 Mustang GT with the Performance Package. 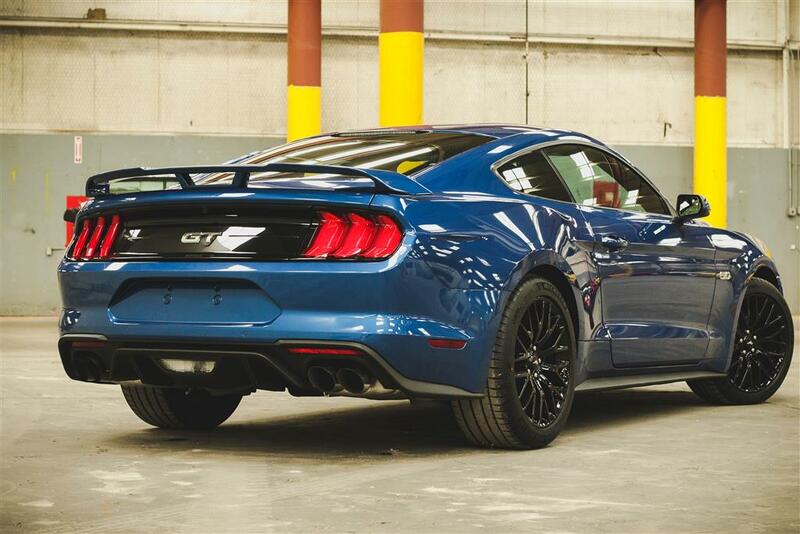 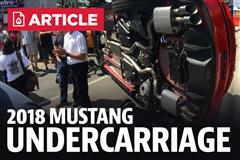 Ford did a superb job in redesigning the muffler for the new 2018 Mustang GT! 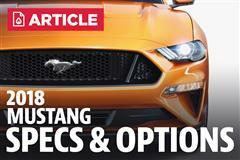 This car does NOT have the active exhaust option.